MEVEI, America’s leading luxury brand for premium essential oils, creates all natural products that bring a luxurious and sensual experience to your beauty routine. MEVEI is a pioneer in the luxury segment with their carefully sourced premium essential oils. 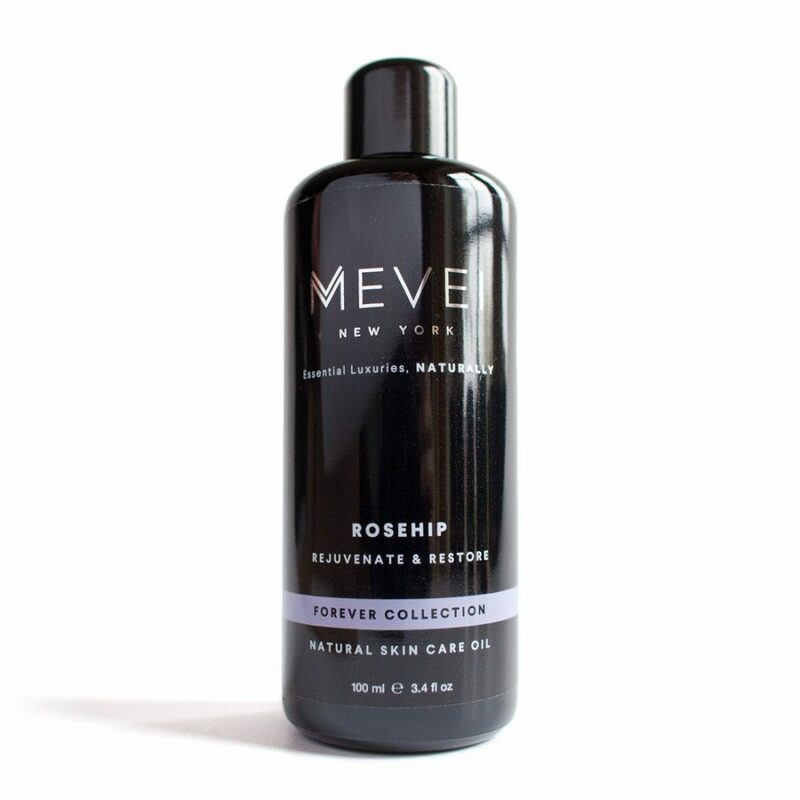 MEVEI was founded out of pure passion for premium and luxury essential oils. The ancient civilizations had long ago perfected the art and science of extracting and harnessing the natural benefits of the world’s most treasured botanical ingredients and MEVEI’s mission is to demystify those golden secrets; and to craft extraordinary products of sophistication as an unforgettable addition to your lifestyle. Their all-natural products aim to inspire and deliver a touch of glamour to make your every day special. Their luxuriously packaged products demand a spot on your dresser instead of the medicine cabinet. The products are aimed at highly discerning beauty enthusiasts and passionate explorers with an active lifestyle who want NO compromises. A true gift for the curious, spiritual traveler in search of grounding peace and soothing comfort. Frankincense hypnotically transports you to eastern spice markets with its complex bouquet and upfront spicy attitude. The subtleties of citrus are spiritually uplifting, invoking meditative and magical sensations. 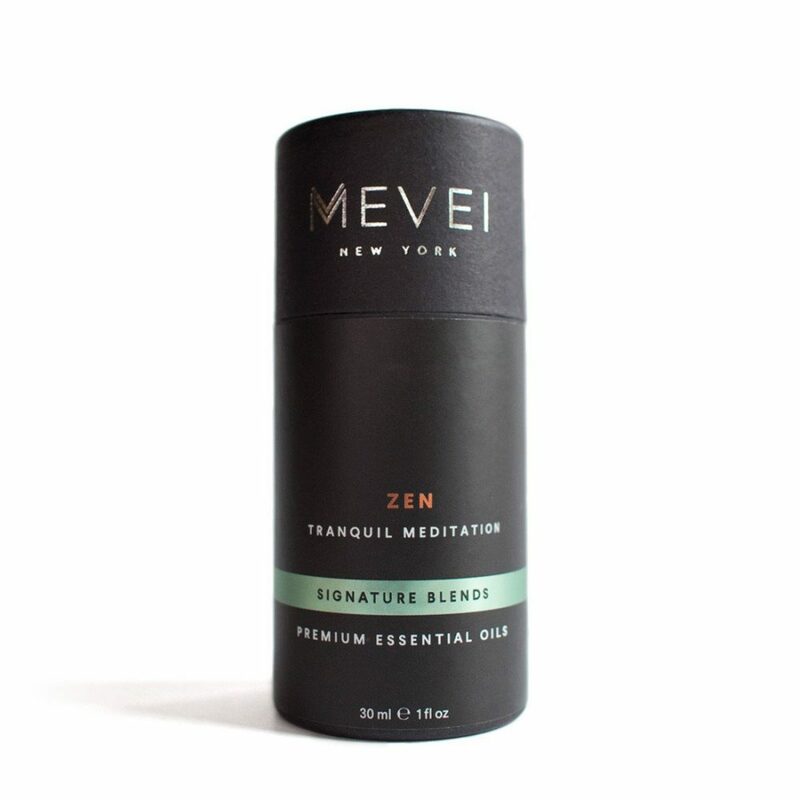 A vibrant and earthly meditation blend, Zen offers a balanced aroma that encourages a deep exploration of the inner self. The woody yet floral murmurs are transportive, allowing the body to relax into a state of spiritual freedom. Harvested from rose bushes in Chile and other parts of the globe, Rosehip oil is full of vitamins, antioxidants and fatty acids known to promote clear and hydrated complexions. The regenerative properties of this natural serum corrects dark spots and reduces scars and fine line aging. Rosehip is most effectively absorbed into skin that is damp and clean and followed by a natural moisturizer, as many skin types require both oil and moisture for optimized health.